Ukraine will send a Su-24 to the show marking one of the best presence in the recent European air show history. The CIAF - Czech International Air Fest 2017 will take place on Sep. 2-3 in the international Brno airfield that, during the two days of the show, turned into a military flight center. Probably the CIAF is not on the list of the most anticipated events of the year by european aviation enthusiasts, but the 2017 edition includes the greatest surprise so far. 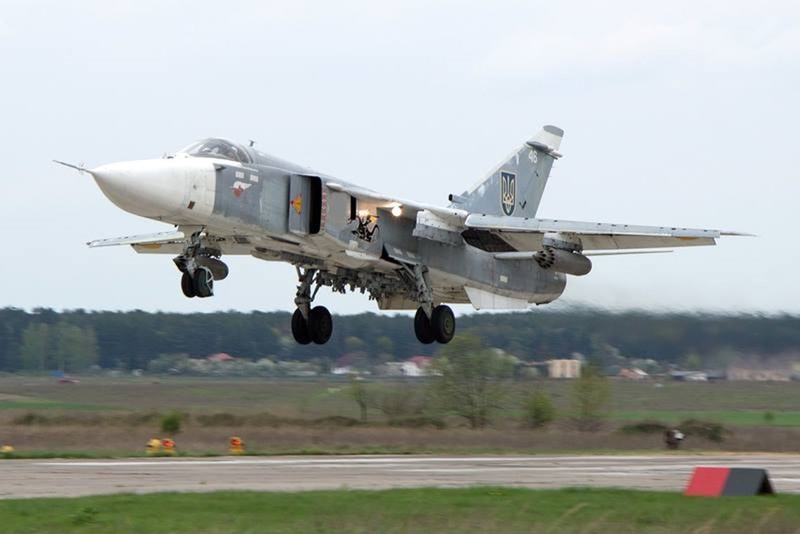 The Ukrainian Air Force marks an important presence in the event with the rare Su-24M and the powerful Su-27, both fighter jets will perform a flying display. In addition Czech Gripens, L-159 Alcas and C-295M Casa will be also in the air and many other military and civilian aircraft are expected. The CIAF is not a free event, the admission ticket is required, check the official website for more info.